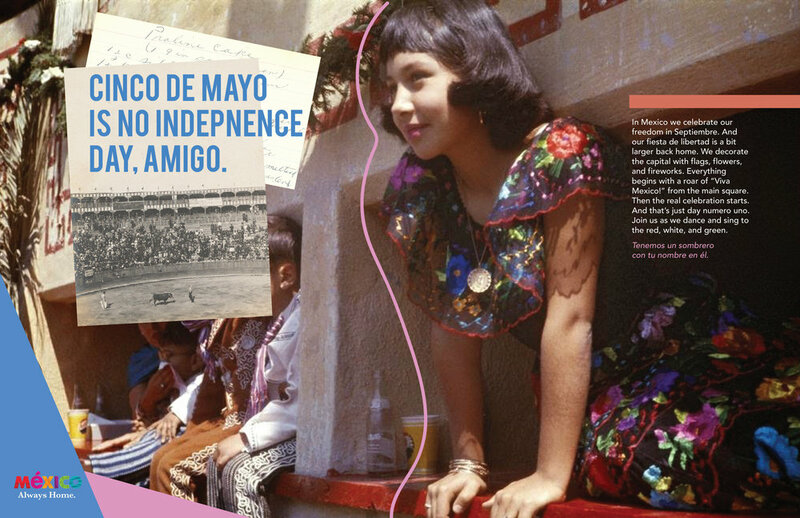 Problem: Young Mexican-Americans are further from their heritage than earlier generations. 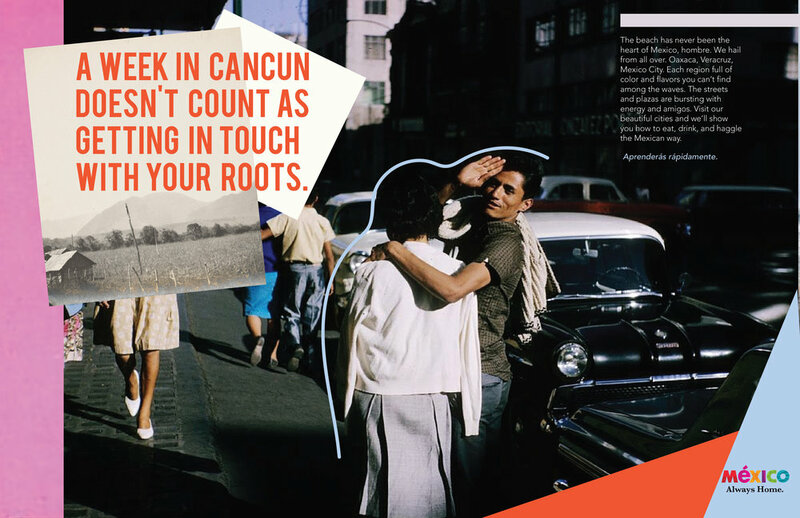 Solution: Mexico wants them to rediscover their culture in its native setting. 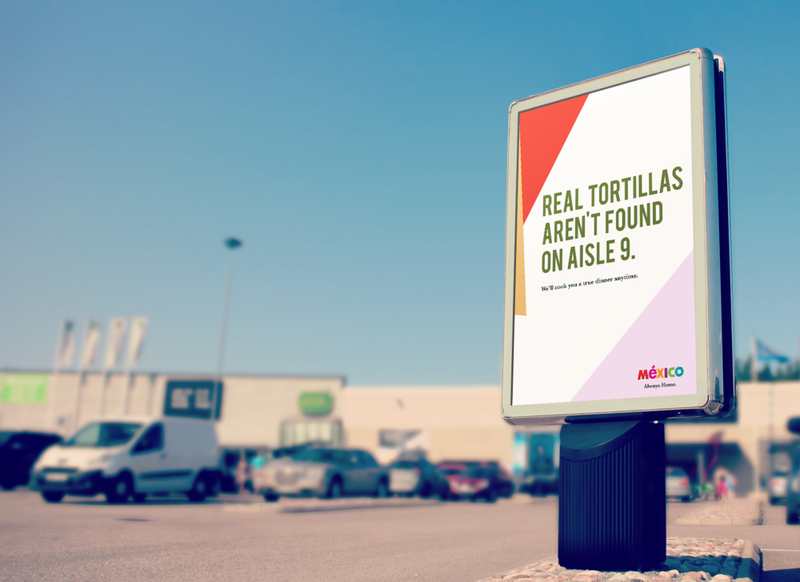 Ads placed near grocery stores and Mexican restaurant chains offer customers something more authentic.